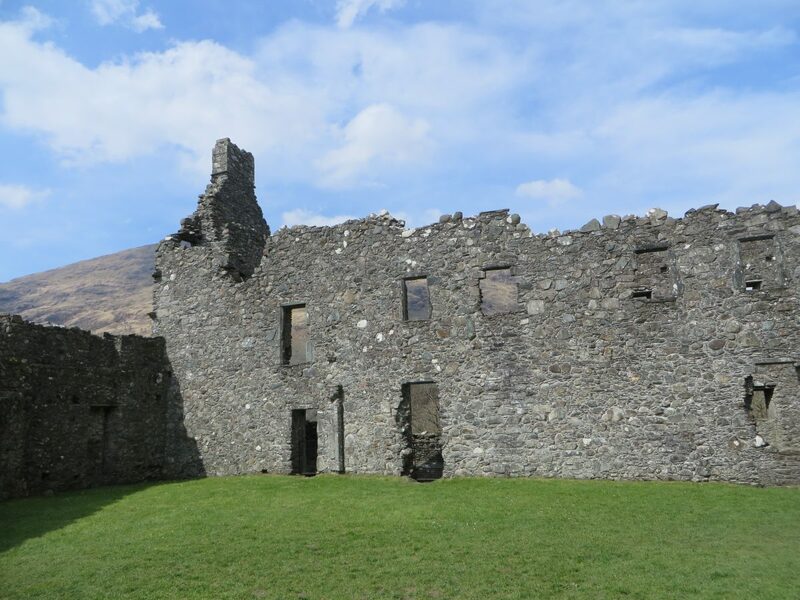 The structure of Kilchurn Castle is in ruins, sitting on a rocky peninsula at the Northeastern end of Loch Awe. 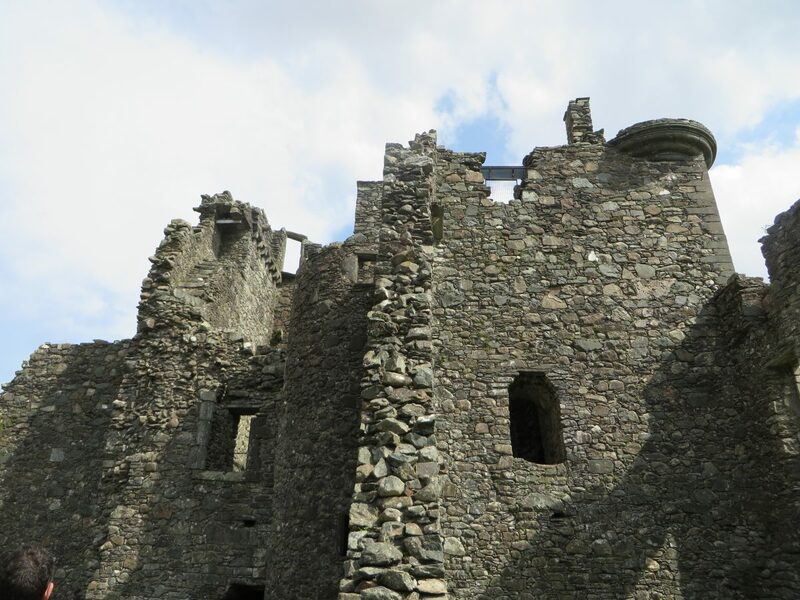 It was first constructed in the mid-15th century as the base of the Campbells of Glenorchy, who extended both the castle and their territory in the area over the next 150 years. 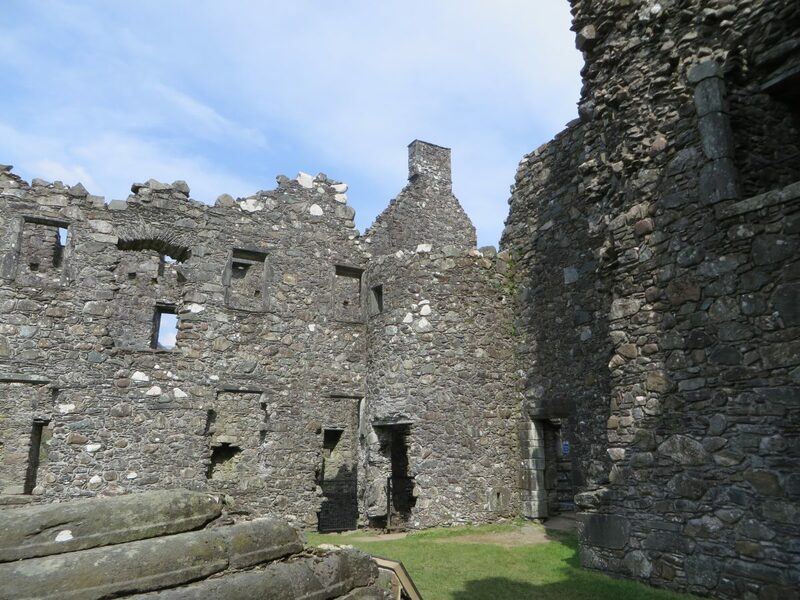 After the Campbell's became Earls of Breadalbane and moved to Taymouth Castle, Kilchurn was no longer used and was in ruins by 1770. 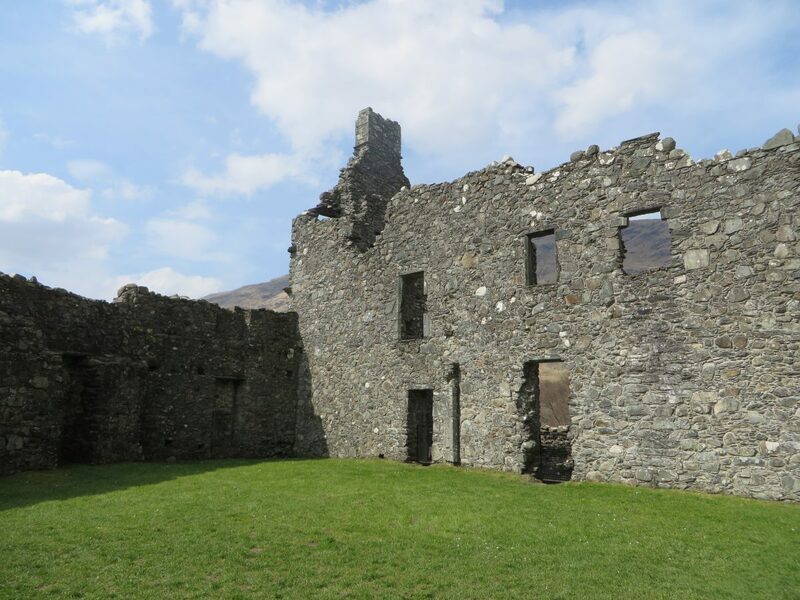 It is now in the care of Historic Scotland, and is open to the public in summer. It is a lovely area to walk and enjoy the beautiful scenery. 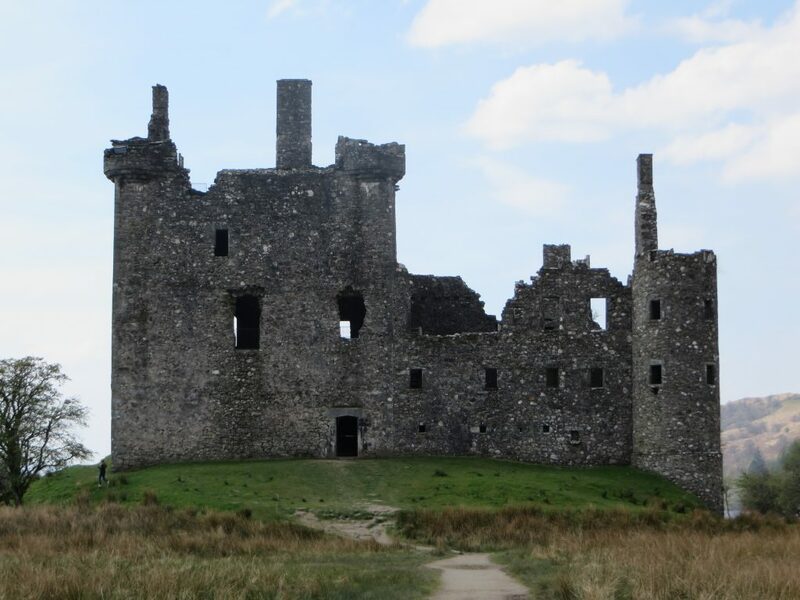 It sits at the head of Loch Awe and is one of the most photographed Castles in Scotland. 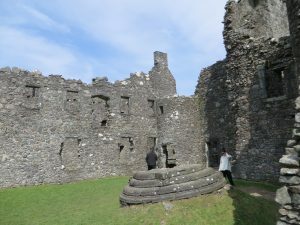 The castle has five-storeys, and boasts a tower-house at one corner of an irregular-shaped courtyard. 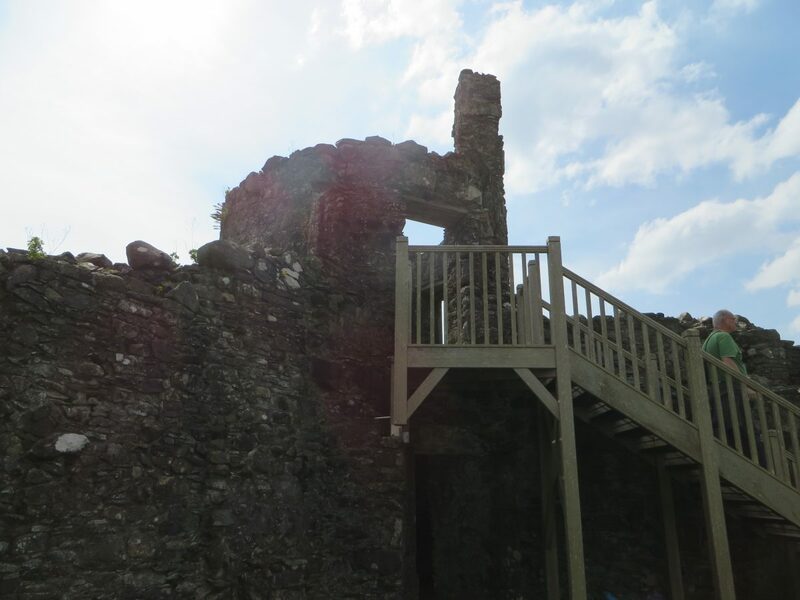 The tower house still stands substantially complete, overshadowing the rest of the castle. On the ground level of the tower were a cellar and prison. There was a hall on the first floor and private chambers above. A fabulous half day out for the whole family.